“Can Two Americans Really Become French? 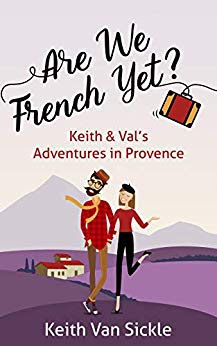 Val and Keith turned their lives upside down when they quit their jobs to begin a part-time life in Provence. But they wondered: Can we fit in? And maybe become French ourselves? - Is it true that French people are like coconuts? - Can you learn to argue like a French person? 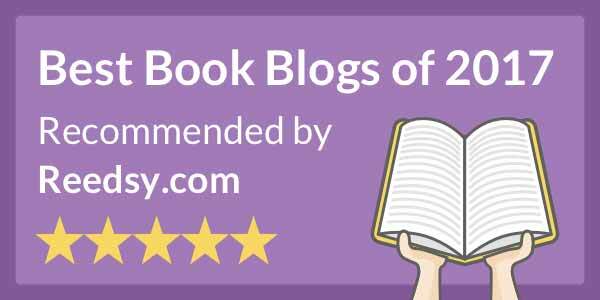 - What books have changed French lives? Find out more about Keith on his website. I’m tempted to point to my review of Keith Van Sickle’s previous travel memoir, One Sip at a Time, which I also thoroughly enjoyed, and say that Are We French Yet? is “more of the same.” That would be fair, to a point. Both books chronicle the adventures Van Sickle and his wife have had living in France part time for the last several years, giving a look at France that is deeper than the normal tourist might see or experience. The format of this book is the same with short vignettes or essays on different subjects or experiences, ignoring chronology, but with some of the same themes coming into play in different ways, the same friends showing up in different situations, so it feels like the book holds together as a whole rather than being a bunch of disjointed tales. If there is anything that is different between the two, it is that the author recognizes that while he’s dove into French culture deeper than a typical tourist, that he’ll never be able to fully assimilate. For example, while his French might be fluent, there are subtle rules of etiquette that he realizes he’s unlikely to ever get right. Which as long as people realize he’s not French, he’s not expected to. A recognition of just how “French” it is practical to become, no matter how much time he and his wife live in France, is one theme that came through in this installment more than the first. I also found the discussions of how life in the US and France differed to be especially interesting. If you’re into travel, interested in France specifically, or just curious about how people in other countries live, you’ll find something appealing here. While this might be considered a sequel to One Sip at a Time, Van Sickle’s first book about his adventures in France, and there may be an argument to be made that reading that book first would make sense, I believe a reader should be able to follow and enjoy the books reading them in any order.